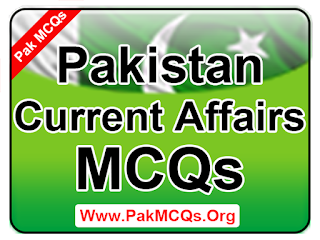 In this post of Pak Study MCQs we will discus the Election 2013 of Pakistan. Here are you going to get information about General Election of 2013. They election was held on 13th May 2013 for 14th National Assembly. you can read previous question of Pakistan general knowledge. 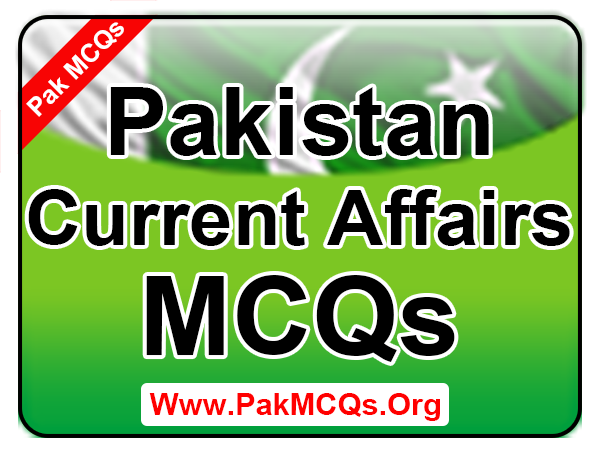 We have hundreds of Pakistan Current Affairs MCQs. ThesePakistan Studies will help you in any type of Education Exams and Job Employment Test. I am focused to share unique and fresh MCQs. Which help you to boost your knowledge. 211. General Election of 2013 in Pakistan was held on? 212. General Election of 2013 in Pakistan was held to elect the? 213. General Election of 2013 in Pakistan held was the? 214. Who is the first woman of Pakistan to contest the election from FATA? 215. Badam Zari Contested the election 2013 from which agency of FATA? 216. On which date National voters day is being celebrated in Pakistan every year? 217. Who is nominates as caretaker chief minister of Punjab in march 2013? 218. Who is nominates as caretaker chief minister of Baluchistan in march 2013? 219. Who is nominates as caretaker chief minister of Sindh in march 2013? 220. Who is nominates as caretaker chief minister of Khyber Pakhtun Khawa in march 2013? material is very helpful thank you so much.